reliable learning center for truthful students and provides itself real appreciable students. It offers the courses of school level to master level Tuition, Computer Courses, Bridge Courses with Entrance Preparation/Test Preparation, Languages and many more comprising highly demanding subjects. In future, it is aiming to work in the field of CTVT courses too. It was established in February 15, 2013 (वि.सं. २०६९ साल फागुन ४ गते, सरस्वती पूजाको दिन) by group of intellectuals. 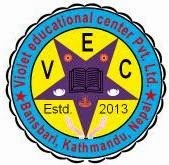 VEC is the institution of education where all kinds of knowledge and skills are acquired. VEC is committed to produce trained, skillful, intelligent and qualified candidates. It is the global competent and winners choice student institution of this 21st century. It wants to make its own educational image in this world. 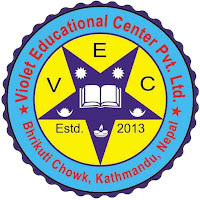 Violet Educational Center is inspired by the vision of a strong, vibrant educational society in which a culture of accountability is firmly entrenched and the rights of every citizen to get education is respected and protected while in turn, citizens acknowledge their responsibilities and endeavor to fulfill these as expected. 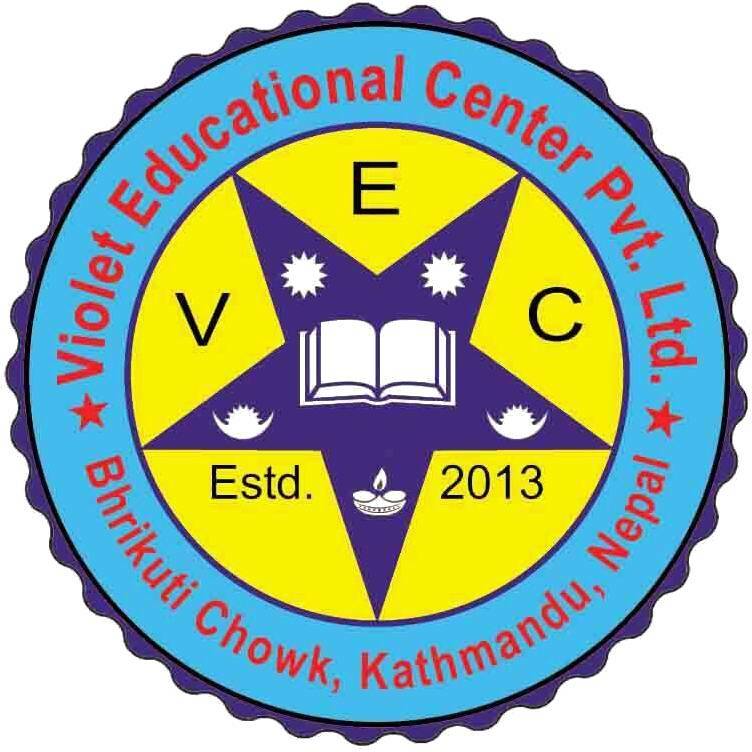 Violet Educational Center aims to strengthen the capacity of poor students in all subjects, mainly in text based skill development in order to give those chances and opportunities to march with global citizens with motivation and strength of their education which they get from this institution. To produce trained skillful, intelligent & qualified candidates. To provide platform for global competent. To spread light of education and emit the darkness from the globe. To produce highly qualified technician (In IT Field). To produce export in communication (Communicating each other by global language).